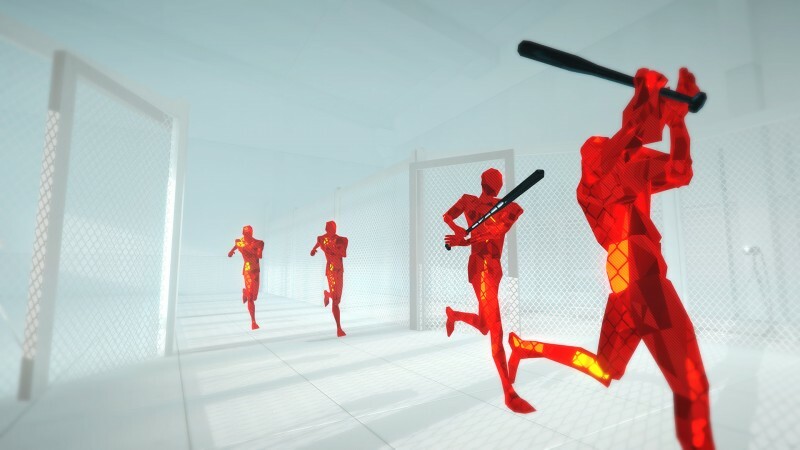 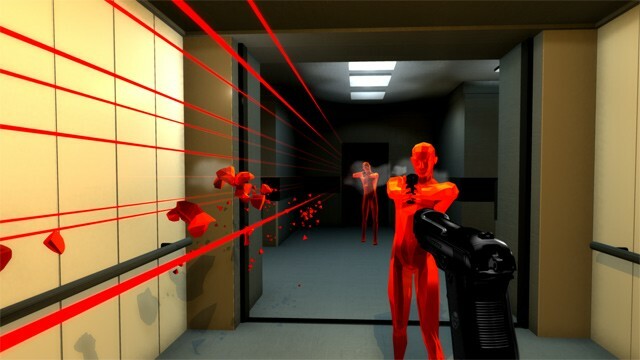 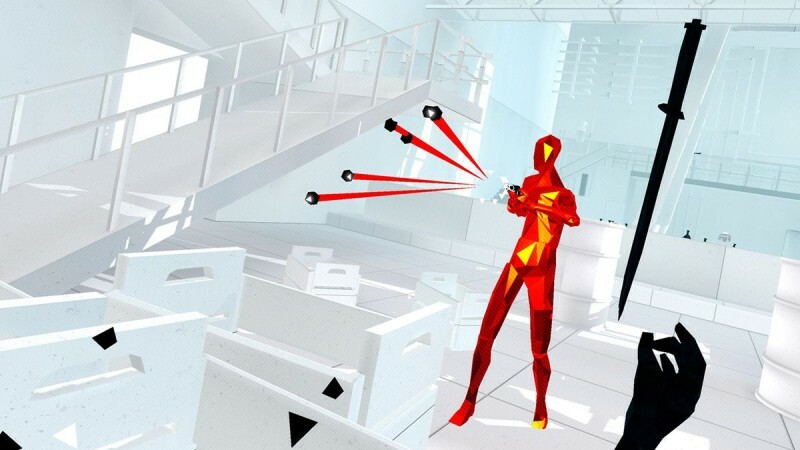 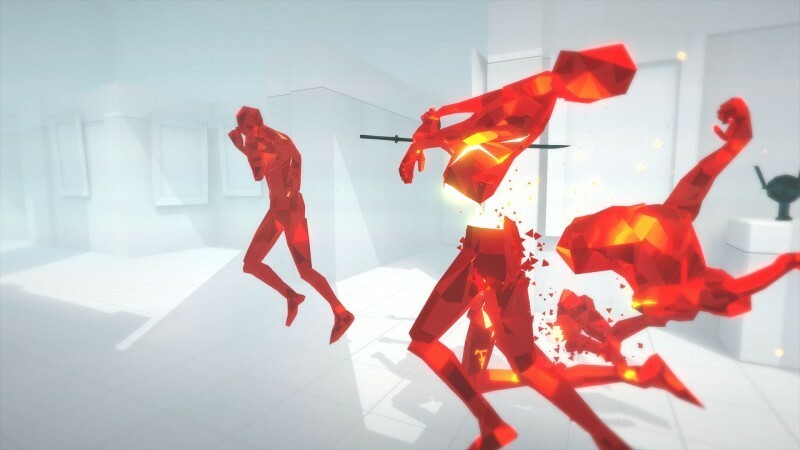 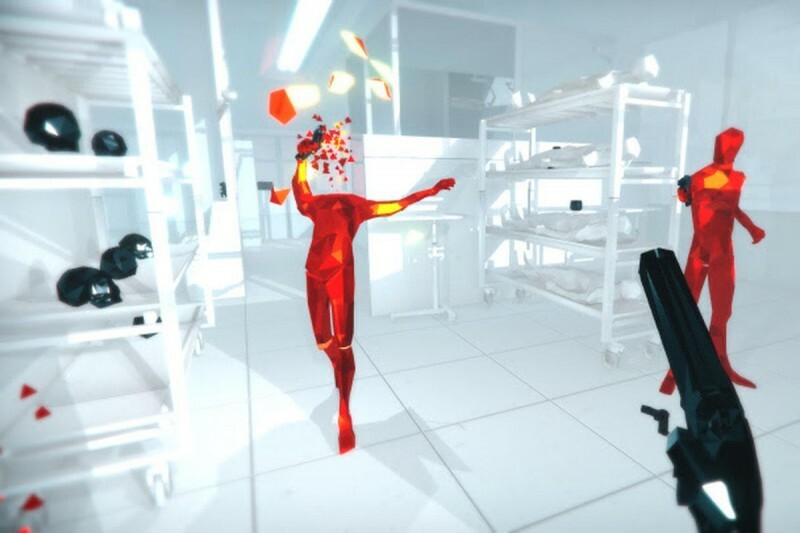 Superhot is pixelized theme 3D game which has come in Virtual Reality too. 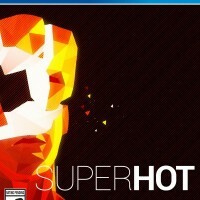 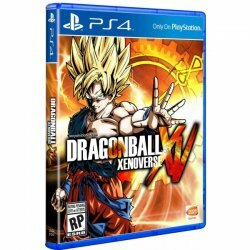 It is developed and published by a Superhot team. 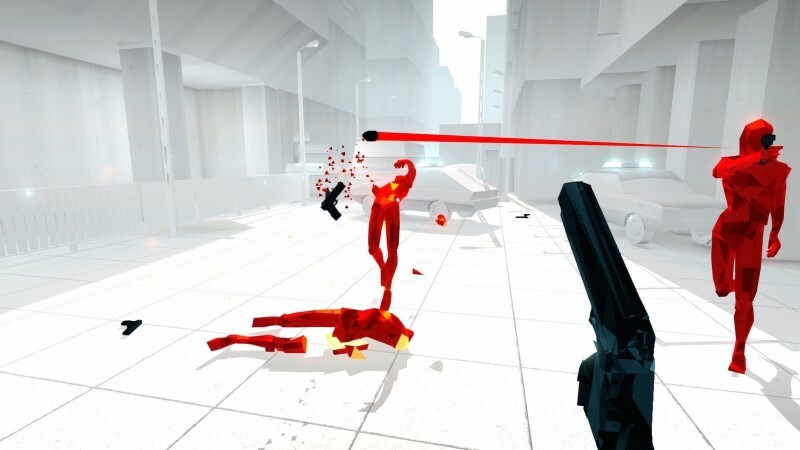 In this game, we have to kill enemies red enemies coming in our ways. 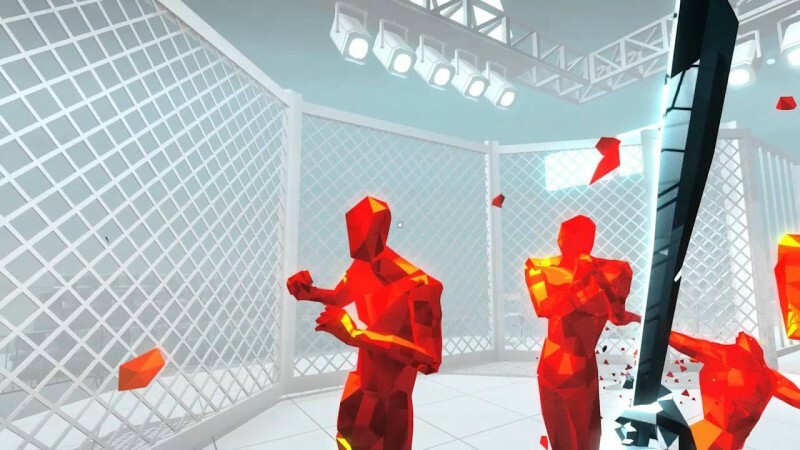 Only a shot can kill us in the game and have to start from the beginning of the level, another great thing in the game is the time only works with your moves as you stop time also pauses.